Conceptual modelling is a promising approach for Web application development, thanks to innovative CASE tools that can transform high-level specifications into executable code. So far, the impact of conceptual modelling has been evaluated mostly on analysis and design. 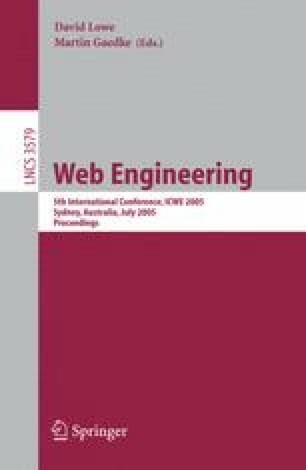 This paper addresses its influence on testing, one of the most important and effort-consuming phases, by investigating how the traditional notions of testing carry over to the problem of verifying the correctness of Web applications produced by model-driven code generators. The paper examines an industrial case study carried out in a software factory where code generators are produced for a commercial Web CASE tool.